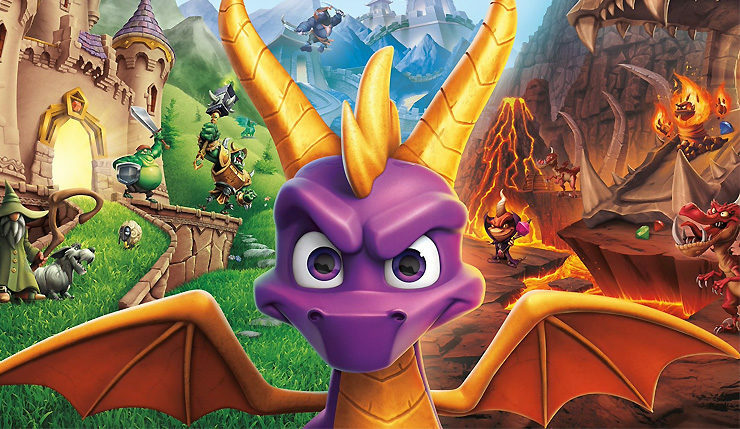 Well I finally have my copy of the Spyro reignited trilogy, and I have been playing the first game I wanted to play them in order so I am on the first one. Its absolutely beautiful, stunning and enchanting. The colours are so magical, Toys For Bob have done a brilliant job, it brings back all my childhood memories and its was defiantly something worth waiting for. I have only played a couple of hours not because I am bored I want to take my time with it. The voice acting is brilliant and I love the how the dragons have there own individual style and personality something defiantly missing from the original. 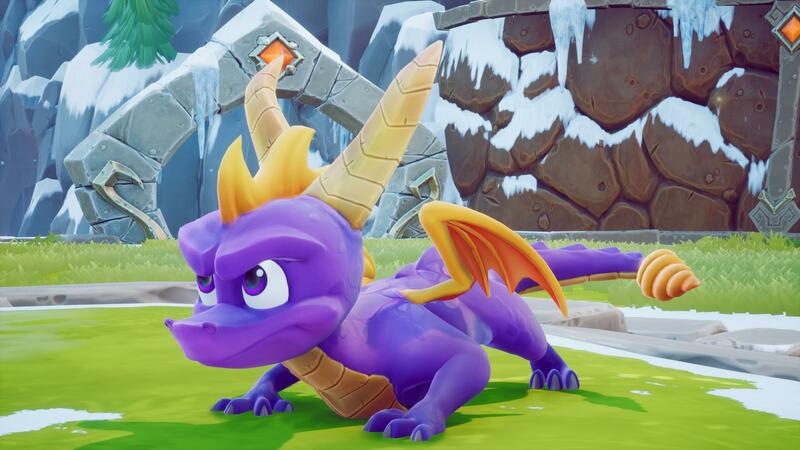 My god the music I like how you switch from the original music to the new soundtrack and I am not going to lie I love both, the new sound is more up to date, but is still in keeping with Spyro and its kinda like the old music but re mixed and revamped. SO at the moment I am loving it and I will write a full review later when I have played more, but you guys can watch on our twitch page our journey so far, https://www.twitch.tv/gamergeeksuk and follow us on twitter for up dates. Posted in games.Tagged Fun, insight, News, PS4, Spyrothedragon, twitch, twitter. Next Post Diablo 3 Switch review!